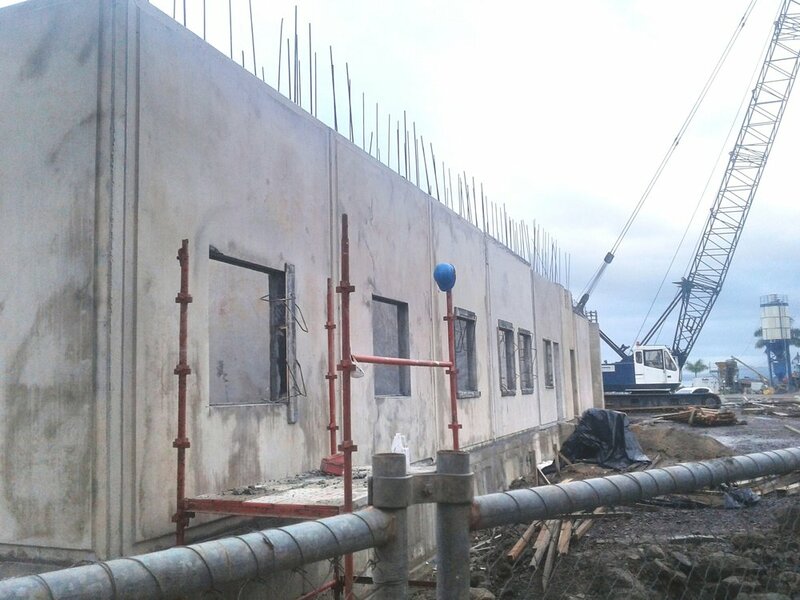 Carpenters' development of its Suva Foreshore site passed a construction milestone last week, when the precast panels were installed for the 28-key budget hotel. Construction of the budget hotel began early this year and is being undertaken by Pacific Building Solutions (PBS). The multi-staged Suva Foreshore project is being managed on behalf of Carpenters by Sinclair Brook. It incorporates two budget hotels, a luxury hotel, residential and retail.